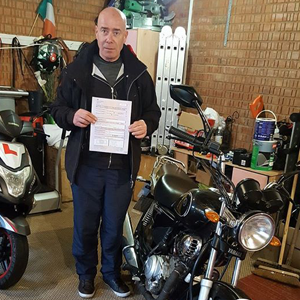 Wirrals number 1 for Motorcycle Training. 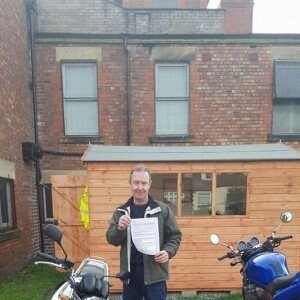 Start your motorcycle journey with our Hotwheelz CBT Training Wirral courses. Help others start their motorcycle journey. 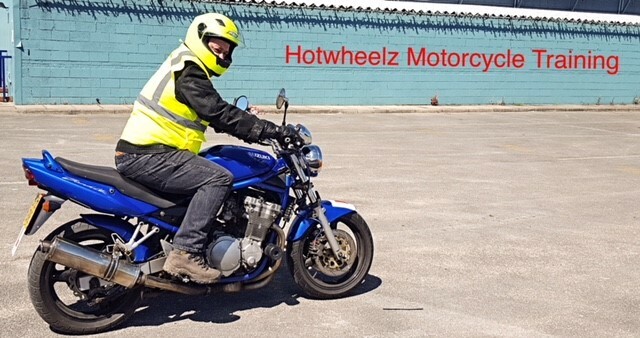 Hotwheelz Motorcycle Training School provides Motorcycle Training Wirral. 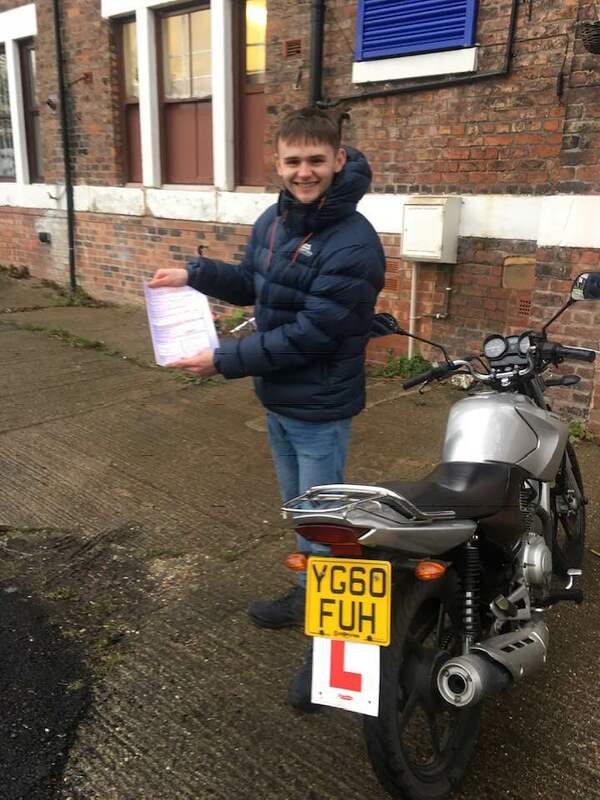 We can provide courses or lessons to suit from beginner to advanced and all our students have a excellence first time pass rate. 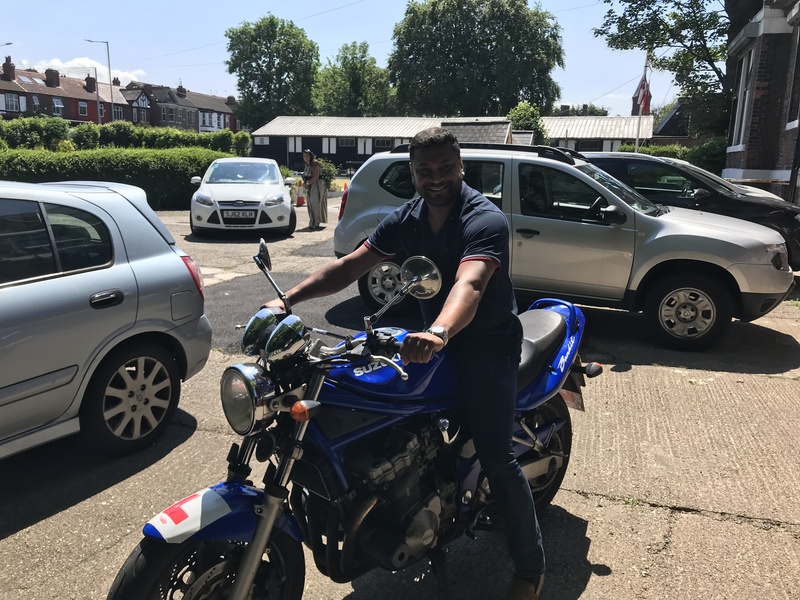 Hotwheelz know as bikers, despite you not being quite there yet, we know that safety is everything and we have to be the sharpest tools in the box when it comes to road safety. 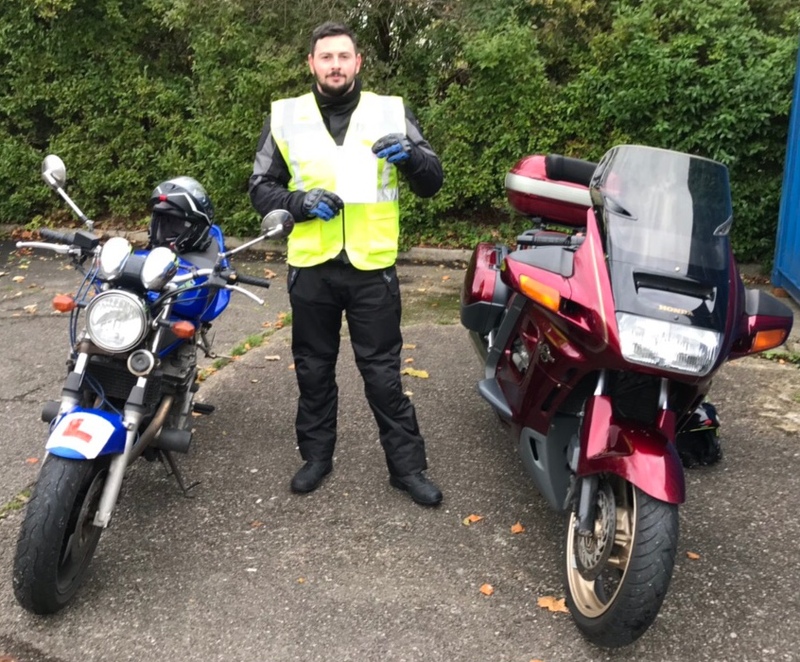 Being a biker and getting out on the open road is amazing, but if you want to ride then you need super smart skills to stay alive. There are not many second chances for bikers in accidents, and you can’t have any risk when it comes to riding. 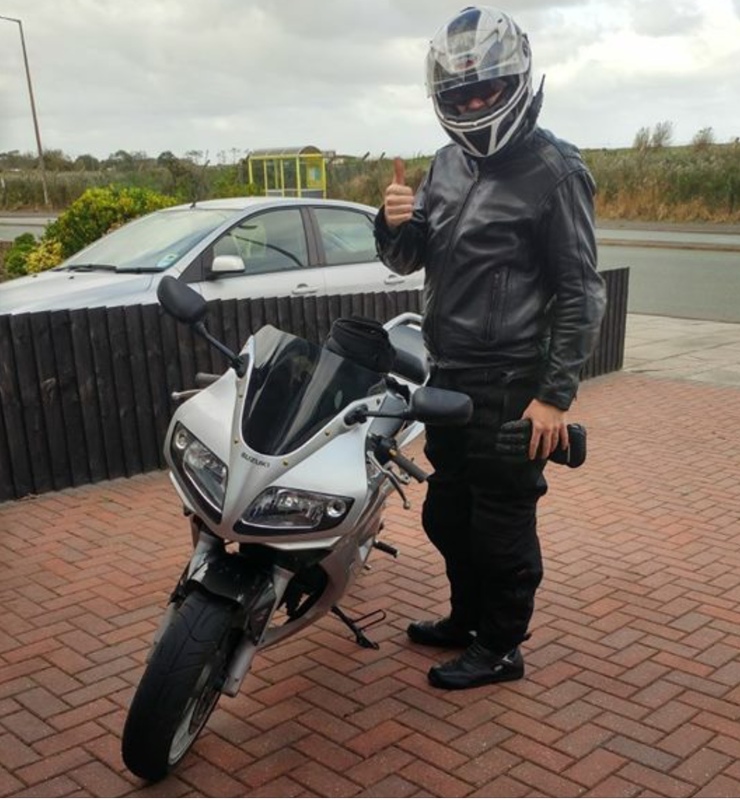 Here at Hotwheelz Motorcycle Training Wirral we are going to give you all the safe riding skills you need so you can enjoy your bike and love the road. 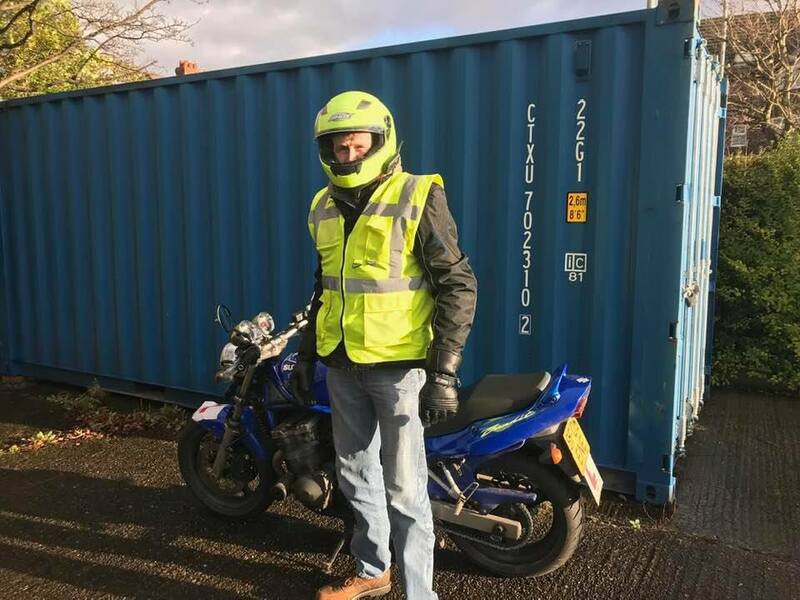 Hotwheelz Motorcycle Training Wirral will work with all types of rider from the total novice to high level training for advanced and experienced riders. All you need to do to get started is to call now on 07845418352. 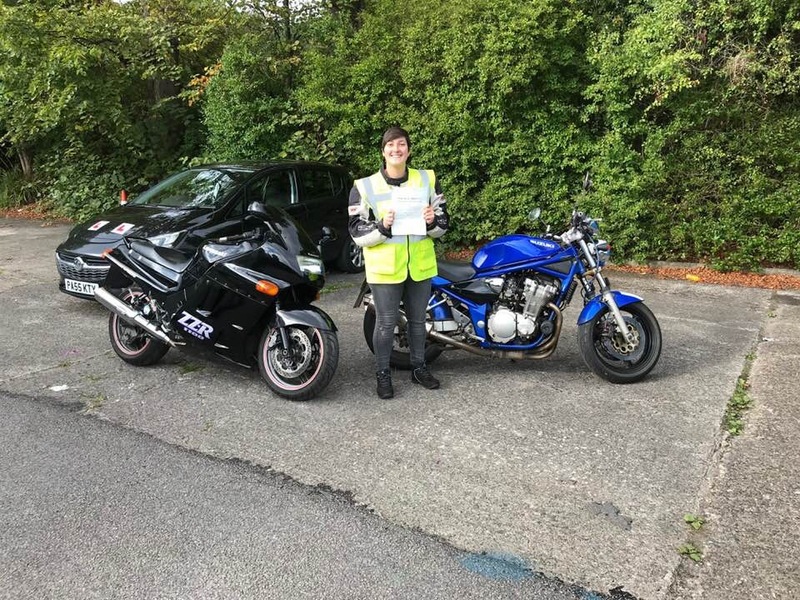 This course is the first step to getting on the road on your motorcycle. This is not a test but a course you must complete in order to validate your provisional licence. 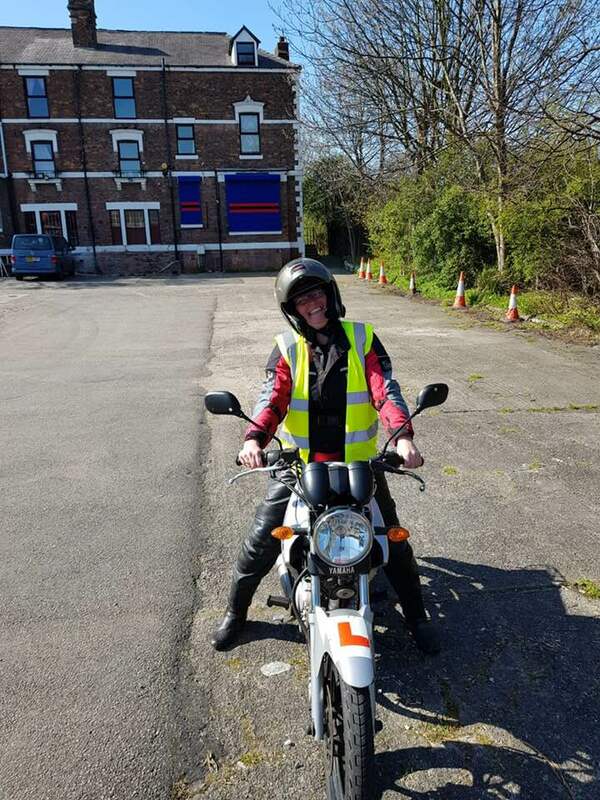 Hotwheelz Motorcycle Training Wirral offers this course and usually takes from 6-7 hours which can be completed in 1 day. 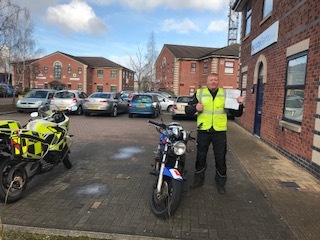 After you have completed your CBT (Compulsory Basic Training) you will need further training if you want to progress to your full motorcycle licence. You can do this course when you are 16 years of age on a machine of no more than 50 cc. When you reach 17 it can then be done on a 125cc machine. Hotwheelz Motorcycle CBT Training will be conducted on a maximum of a two to one ratio. 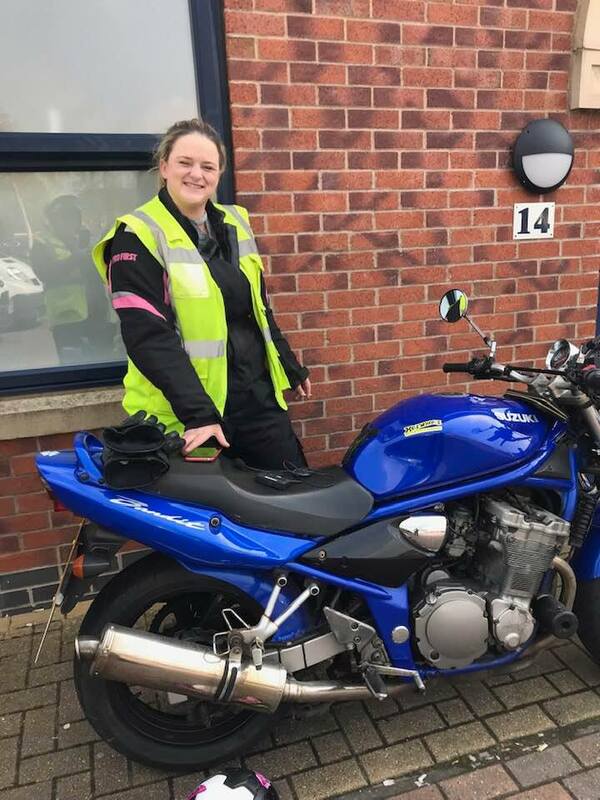 Concentrating on teaching you how to cope with everyday road and traffic conditions as well as preparing you to pass the riding tests. 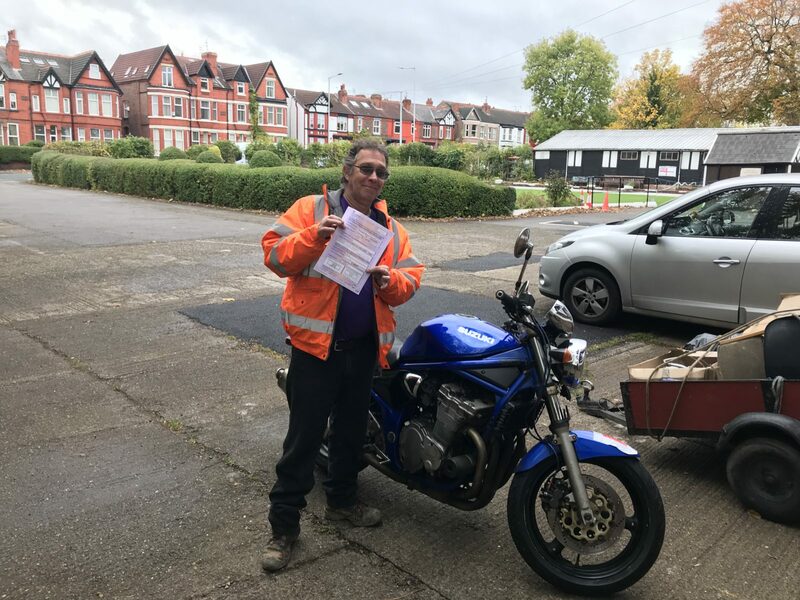 This test is carried out on a DVSA approved site providing safe riding conditions with no other vehicles on the site. To complete this module successfully you will need to show proficiency in a number of elements. These elements consist from i.e. Slalom, figure of eight, slow riding, u turn, hazard avoidance and an emergency stop. On the test day you will be accompanied to the test centre by a qualified trainer. 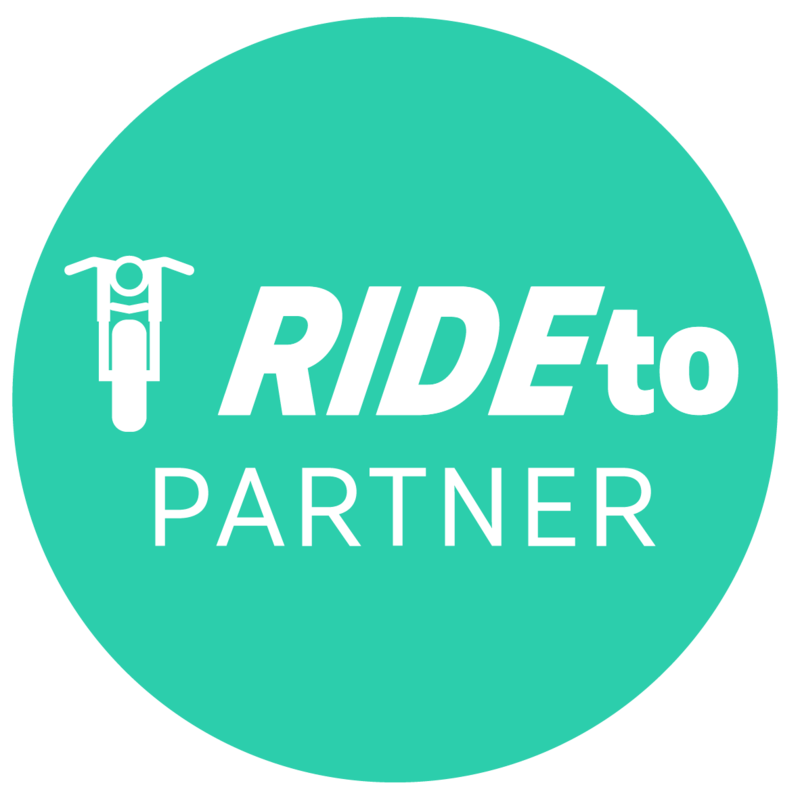 We use this road ride to help improve your road riding experience in preparation for the module 2 test. This part of the test consists of two questions about the machine and a road ride on public roads. This covers different road and traffic conditions and different types of junctions. This lasts approximately 40 minutes with the DVSA examiner following. You will need to demonstrate a competent hill start, pulling over and moving away safely and demonstrate an independent ride of about 10 minutes. You are permitted to make up to 10 rider faults on this part of the test but no serious or dangerous faults. During your training your instructor will keep you updated on your progress while practicing all the routines. While being trained on the road you will be in radio contact with your instructor. We can also offer a realistic mock test conducted by a recently retired DVSA examiner. (We are the only school offering this service in the North West).